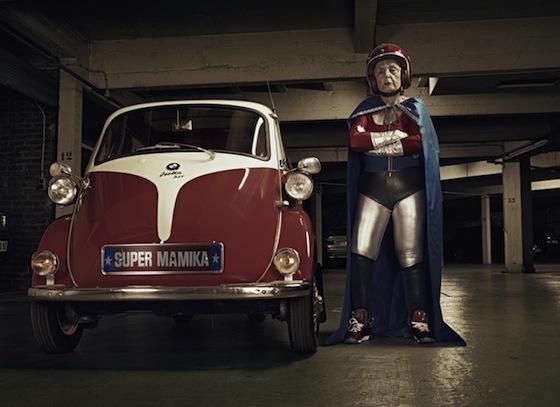 Why it’s worth sharing: French photographer Sacha Goldberger managed to help his grandma overcome depression by dressing her up as a superhero and making some amazing photos along the way. I love the photos - the fact that they helped the photographer’s grandma smile again, and as a reminder that it only takes a little imagination to make those we love feel special. After all, we all need a little attention now and then, and the knowledge that we matter to someone, don’t we? Why it’s worth sharing: Mobile clickers provide a great example of how much we can do with simple tools that are applied in the right way. You don’t have to invest a lot of money to buy expensive tools with limited use. Instead, focus on more versatile tools, like clicker mobile apps that will work on students’ existing equipment.